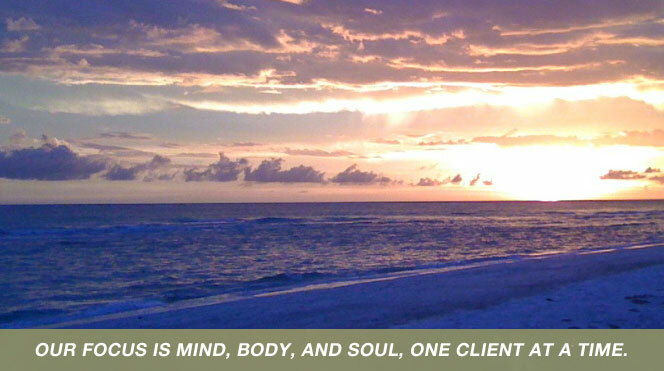 Anne McDonough, is an Energy Balancing Master & Teacher who can help you focus on mind, body & spirit. She will help you learn how to connect to the energy life source that comes from God. We all have this ability to connect. Energy healing is a non invasive, gentle healing art that can help to put you back into balance and promote healing. Energy channels or the body’s meridians that may have blockage(s) brought on by any number of causes can then be unblocked and will in turn become free flowing. A deep sense of relaxation should occur, putting you into a liminal state. You will feel a general sense of well-being, it eases pain, anxiety, and stress related symptoms, and boosts immunity. An energy shift occurs to release stagnant energy and to bring you back into sync and help your mind, body, spirit to become aligned as it should be. This retreat will introduce you to Reiki I and the healing benefits which can be used for yourself and others. This day will also focus on our spirituality and how to stay balanced to strengthen our energy flow in our bodies. This day promises to be educational and rewarding! There will only be a maximum of 10 in this class. This retreat will introduce you to Reiki II and the healing benefits which can be used for yourself and others. This day will also focus on our spirituality and how to stay balanced to strengthen our energy flow in our bodies. This day promises to be educational and rewarding! When our Energy Centers are balanced, our bodies and minds are balanced and we are healthier and happier. Please join Anne McDonough for a 2 hour workshop that includes . . .
Where are our Energy Centers located? Why should we care about them? Why should we balance them?